Best-Selling author, Mrs. Miller enriches the lives of her readers with her semi-autographical tale of life in the lumbering community in the early 1800s. 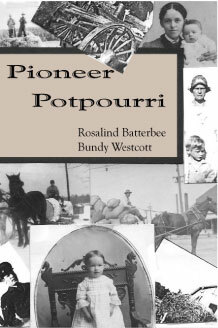 Her unique life experiences in overcoming adversity as a child to become an educator in the public schools and a successful traditionally published author offers you the opportunity to immerse yourself in the rich history of the logging community of early America. Order her latest work Footprints Under the Pines click here. 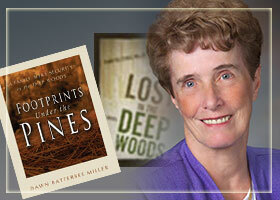 Dawn Batterbee Miller's premier novel in the Deep Woods Series is now available. Take a peek inside and get your copy today! Get the book that launched the series! Pioneer Potpourri. Now available in Kindle format. Copyright © 2012-2018 CC-BY-SA Dawn Creations.